Browse through our auto parts categories such as Audio-Video & Electronics, Brakes & ABS, Steering, Suspension to find the car and truck parts and accessories you’re looking for. 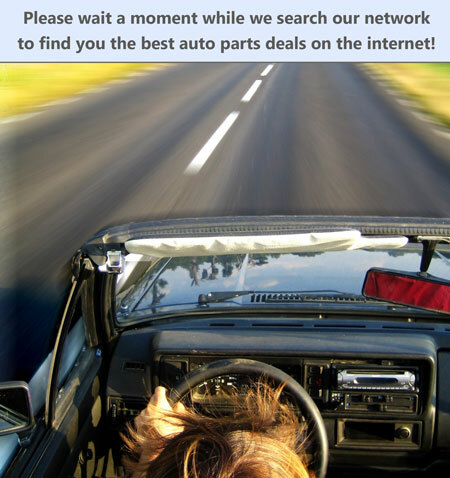 Whether you’re looking for used auto parts or new auto parts, JustParts.com is the place to look. We search through our network of auto parts stores, online retailers, recycling and salvage yards, oem dealerships, manufacturers and other parts stores and sellers across the internet to help you find the best deals on car and truck parts as fast and easy as possible.